Hello! As you can probably tell from the photos above, I went a little bit crazy with patterns today. I began my look with a light gray crop top printed with a quirky, black unicorn pattern. Of course, I couldn't fully cover up the unicorn print because come on, do you see how cute it is? So I layered a burgundy and black striped, sheer blouse over top of it. That allowed the unicorn print to still shine through but at the same time didn't leave too much skin bare. To pull out the black in the crop top and blouse, I slipped into a pair of black, high-rise denim shorts. I decided to give my feet a break from breaking in my new Doc Martens and slid my feet into a pair of leopard print boots. I accessorized with a pair of retro sunglasses and a silver spiked necklace. This necklace has practically not left my neck since it came in the mail a few weeks ago. What can I say? The simple yet edgy design of the necklace has me reaching for it time and time again. It was slightly cool out this morning so before I left my dorm, I grabbed my camouflage jacket. I love the way that the colors of this jacket interact with the rest of the colors in this outfit. Oh fall shades of burgundy and green, I have missed you! My wardrobe this autumn is dominated by the most wonderful shades of maroon, mustard, green, black and gray. I can't wait to break out all of my fall pieces. On that note, I'd just like to state that fall is definitely one of my favorite times of the year. There are just so many different things that I love about fall. Fall signifies a fresh start, a new beginning. 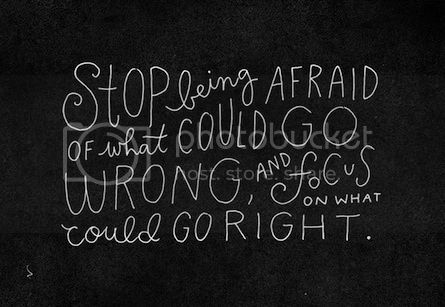 It is full of possibilities and numerous opportunities. And you guys know that fall fashion simply has me swooning. The falling leaves and changing landscape, crisp air, runway shows, the beginning of a new school year and everything that comes with it all have me yearning for fall throughout the month of August. And now fall is pretty much here! Is anyone else as excited for fall as I am? Oh and a big shout-out to Lea of The Cat Eyed Girl for taking these photos for me! Thanks, girl! Hello! Today was my first day of classes at Philadelphia University. I started my day off with a history class around 9:30 followed by an Integrative Design Process class at 12:00. Lea and I used our break in between classes to take a few photos for our blogs. 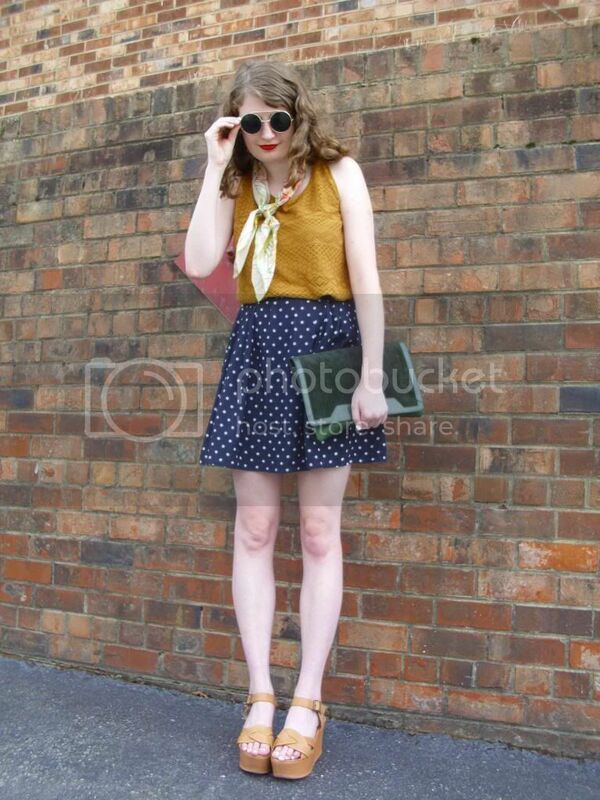 In fact, Lea is using photos that we took today for her first post on her personal style blog- Cat Eyed Girl. I would definitely recommend that you guys check it out (her first post will probably be up by tonight or tomorrow morning). Although I've only known Lea for a little bit, I've known her long enough to know that she has a wonderful sense of style. Her style is very classic, chic and always polished. We both have a fondness for cat-eye sunglasses, anything with a cat pattern and layering. For my first day of classes, I wanted to keep my look simple but not boring. I started my look off with my current favorite dress in my wardrobe- this stunning black and white cat print dress. 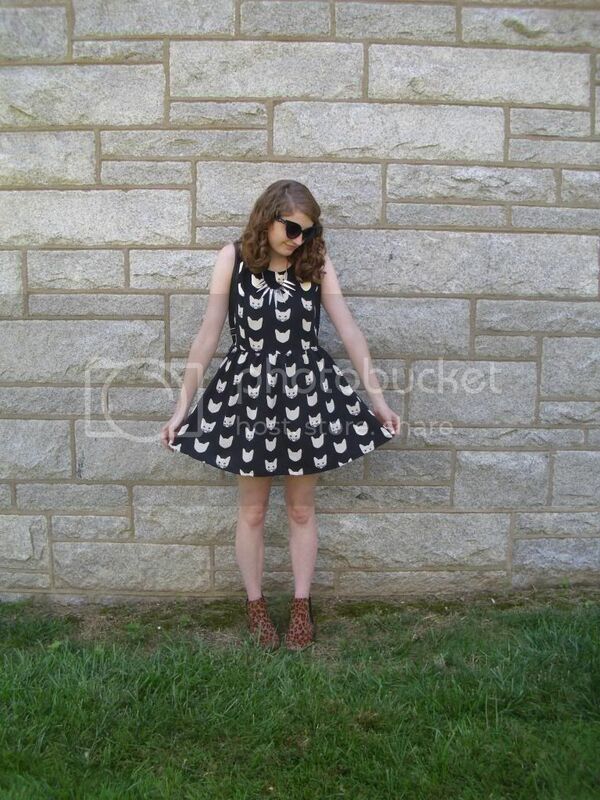 The graphic kitty-cat print just has me falling head over heels in love with this dress. Not to mention the fact that this dress is flawlessly cut, tremendously flattering and superbly textured. Seriously- can it get any better than that? I decided to mix prints and threw on my leopard print boots. I accessorized with a black pair of cat-eye sunglasses, spiked necklace and a black leather backpack- ideal for holding my school stuff! Overall, I really enjoyed the stylish, quirky vibe that this look gave off. Perfect for making a good first impression! Hello! Just the other day I moved into my dorm at Philadelphia University. I'm still getting settled in so I'm not sure when my next outfit post will be. And boy, have I been busy these past few days! I barely have time to squeeze this post in! Anyway, I just thought that I would share some pieces that I brought with me to PhilaU that I feel will become my "top 10 September essentials." All of these pieces have me swooning! 1. Camouflage jacket. The perfect fall jacket. 2. Chanel earrings. I've been wearing my golden Chanel earrings nonstop these past few weeks and will continue to do so throughout September. They add the perfect finishing touch to any look. 3. Black circle skirt. This skirt is one of the items that I am most looking forward to wearing this September. It can easily transition from day to night. Not to mention the movement of the skirt is absolutely superb! 4. Leopard print crossbody bag. You guys know that I love a good pop of leopard print! And crossbody bags are my ideal college bag- they are just so easy and hold everything that I really need- keys, cell phone and ID/money. 5. Polka dot dress. On my most recent shopping excursion, I bought the prettiest green and white polka dot dress and I have a feeling that I won't be able to put it down this fall. There are just so many different ways to style it. I could wear it with a cream-colored faux leather vest, leopard print bag, red lipstick and killer heels for a night out or with my camouflage jacket, oversize tote and chic jewelry for class. 6. Kitty-cat ears. When I saw the most adorable pair of kitty car ears at Forever 21, I knew that they had to be mine! I can't wait to break these out this September. 7. Cat print dress. 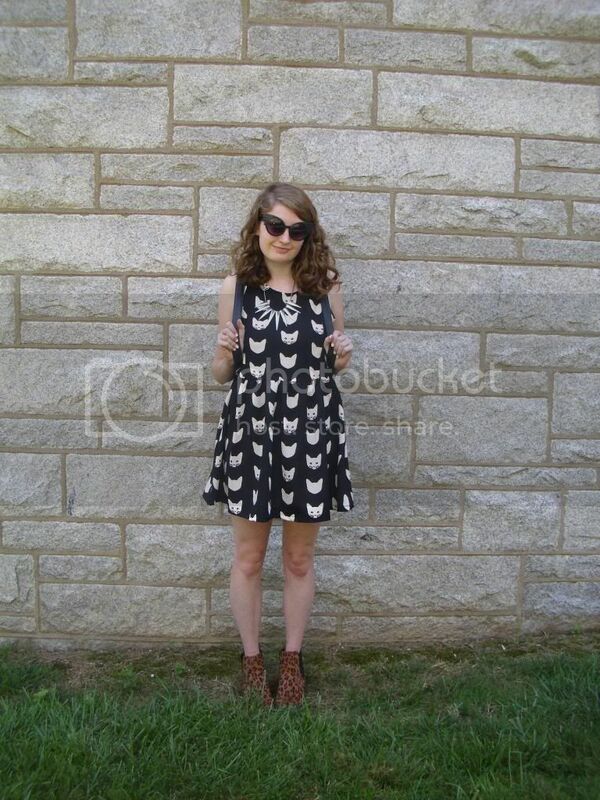 How adorable is this cat print dress? I snagged this gem at H&M last week and can sense that it will be a major player in my wardrobe this fall. 8. 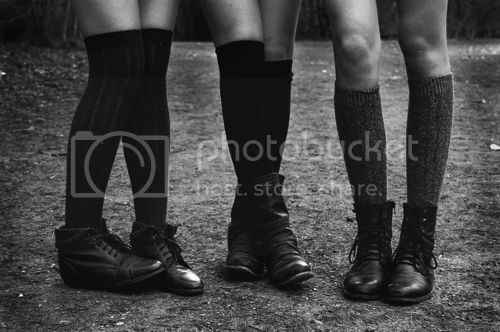 Black Doc Martens. I'm currently working on breaking these in. Definitely painful but worth it for how stylish they are! 9. Black cropped top. This is one of the most versatile pieces in my wardrobe at the moment. I mean, what can't you wear with this? 10. Red lipstick. Who could say "no" to a good red lipstick? What items in your wardrobe do you think will become your September essentials? Hello! It's hard to believe that this summer is almost over. But after all- all good things must end. At this time in two days, I will be moved into my dorm room at Philadelphia University. How wild! I have spent the past week or so packing everything up that will travel with me to my new home this fall. Seeing everything all boxed up in my room is such an odd feeling. 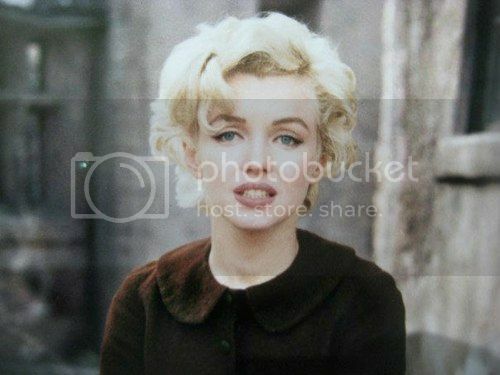 My walls are bare- no longer are my Marilyn Monroe and Audrey Hepburn posters displayed proudly on the wall. My closet is empty- no more shelves overflowing with shoes and no more hangers filled with dresses. Instead, all of my possessions that are near and dear to me (mainly clothing and shoes, might I add) are all sitting in the center of my room ready to leave Richmond. I'm just hoping that everything will fit in my dorm room- fingers crossed! Before I began to pack, I set aside a few outfits that I would be wearing for my last days in Virginia. And how could I leave summer behind without wearing a few pieces that were my favorites this summer? 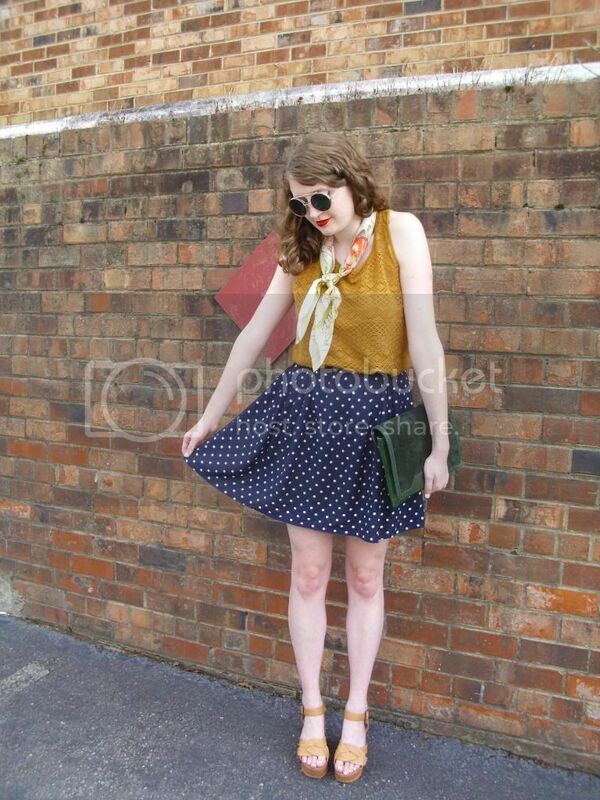 My absolute favorite piece this summer would probably have to be this navy and white polka dot skirt. To me, this skirt is the epitome of summer style. The lightweight fabric keeps me cool while the classic yet slightly nautical print screams summer. Not to mention, the length, color and versatility of the skirt blow me away. This mustard tank top has also been one of my favorite pieces in my wardrobe this season. It possesses a stunning texture, bold color and gorgeous shape. I mean, what more could I ask for in a tank top? I didn't want this look to be too dark on the bottom (what with the light-colored top and dark-colored skirt) so I threw on a pair of mustard-y, tan flatforms. I love the way that they emphasize the mustard color in this look. Since this is one of my last true summer looks, I wanted to add more color so I tied a printed, vintage scarf around my neck (also worn many, many times this summer) and grabbed my green clutch. Red lipstick and round, green-tinted sunglasses pulled everything together. 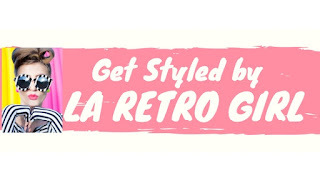 The fun colors and quirky, retro vibe of this look make this the perfect last look of this summer. Although I've had fun playing around with my wardrobe this summer and creating fresh summer looks, I much prefer fall fashion and look forward to a neutral color palette and layering this fall. Au revoir, summer of 2013! 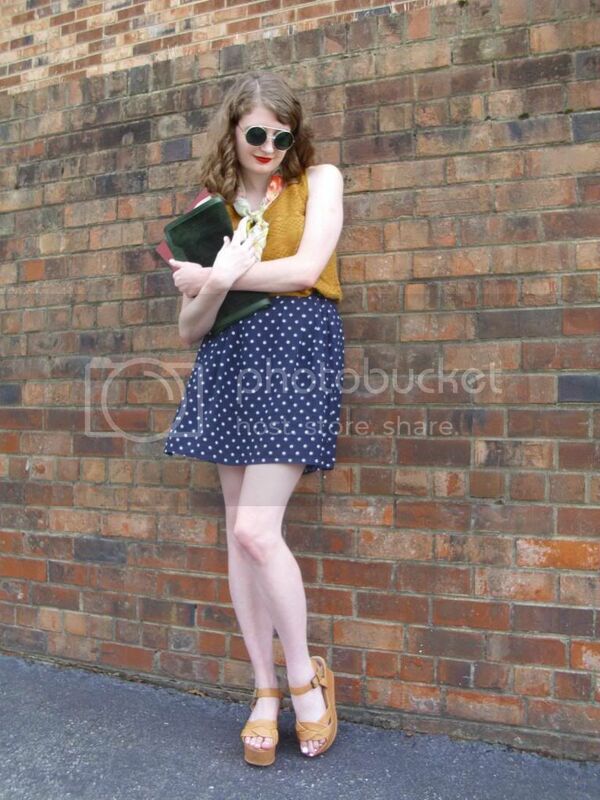 Option #1: Polka dot shorts + oversized sweater + black tote + trendy, leopard print shoes + celebrity shades + white peter pan collar + black knee-high socks. Go trendy by pairing your polka dot shorts with a statement sweater, a detachable peter pan collar and trendy, leopard print shoes. Accessorize with an oversize black tote, chic black sunglasses and black knee-high socks. 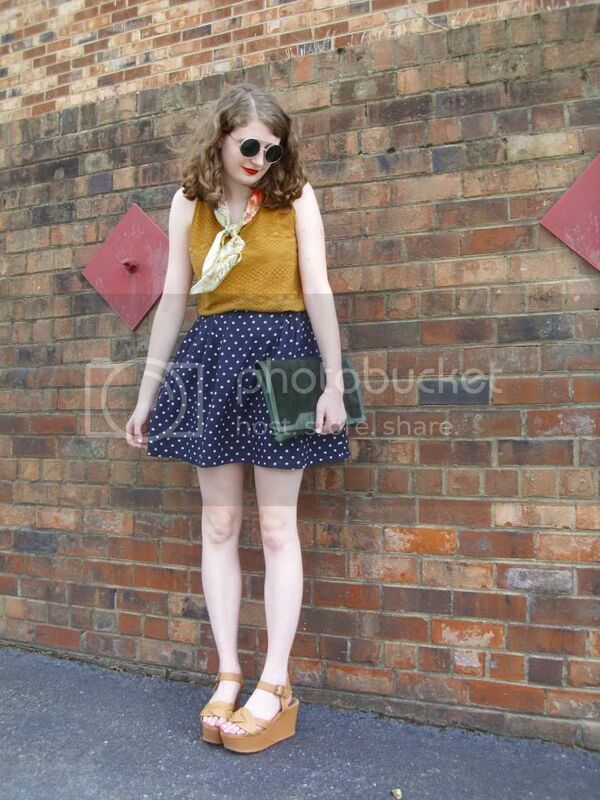 This look is perfect for transitioning your polka dot shorts from summer to fall. Option #2: Polka dot shorts + white, sleeveless button down + red, quilted crossbody + spiky, golden flats + gold jewelry + classic sunglasses + red lipstick. More into timeless looks than trendy ones? Keep your look classic by pairing your polka dot shorts with a sleeveless white button down, classic gold jewelry, simple sunglasses and luxurious red lipstick. To keep the look from being too boring, grab a red, quilted cross body and spiky, golden flats. Option #3: Polka dot shorts + black tank + camouflage jacket + maroon bucket bag + maroon headband + temporary tattoo + combat boots +trendy sunglasses. This last option is for my edgier readers. Style your polka dot shorts with a camouflage jacket, combat boots and turban headband for an edgier, downtown-cool look. Add a dose of color with a maroon bucket bag. 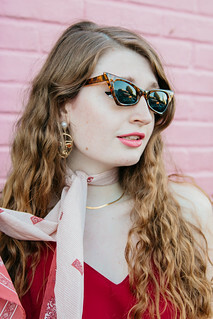 Trendy sunglasses and simple temporary tattoos complete the look. Hello! Today, I am going to introduce you to an online clothing shop full of clothing, shoes and accessories for women, men and teens. And that shop is New Look. New Look sells stylish, trendy clothing, shoes and accessories for women, men and teens. Whether you are looking to stock your wardrobe with sweet printed dresses or need a killer pair of heels to amp up your style, New Look has what you have been searching for. They carry dresses, tops, jeans, jackets & coats, knitwear, trousers & shorts, playsuits & jumpsuits, pinafores & dungarees, skirts, leggings, nightwear, onesies, lingerie, swimwear, shoes & boots, bags & purses, jewelry & hair accessories and even beauty products. But that's just what they sell for women. Additionally, they sell similar items for men and teens. Oh and they also stock maternity wear! You really can find everything and anything that you are looking for at New Look. Like I mentioned earlier, the clothing, shoes and accessories that New Look stocks are very stylish. New Look sells many great trendy pieces but they also sell numerous classic pieces. What's great is that they don't sell just one style of clothing; they have styles ranging from trendy to classic to glam to edgy to boho. Another great thing about New Look? They sell items for all different occasions. Looking for a dress for a special event like prom? New Look sells prom dresses. Looking for something casual to wear when just lounging around? New Look sells leggings and oversized tees. Looking for something to wear to a music festival? New Look sells crop tops, denim shorts and fringe bags. My point is that whatever occasion you are shopping for, chances are pretty good that New Look sells the perfect outfit for the occasion. New Look's prices are also quite reasonable. 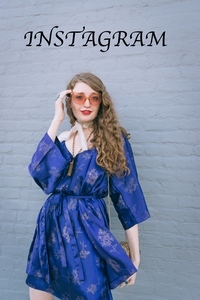 You can find sale items for less than $10 while you can find day dresses from $25-$90, tops from less than $10- $65 and bags from less than $10- $70. The prices really vary widely but New Look definitely has some great deals. Oh and students get 10% off! Unfortunately, New Look does not ship to America. If only! New Look only ships to the UK mainland, Scottish Highlands & Islands, Northern Ireland, Isle of Man, Isles of Scilly, the Channel Islands and British Forces Post Office (BFPO) addresses. 1. Black Leather Buckle Hem Biker Jacket. $109. Swooning over this jacket! 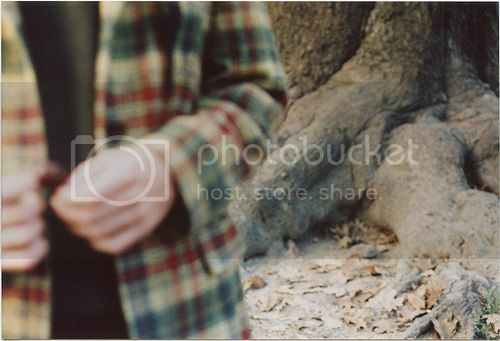 How perfect for layering in the fall? 2. Grey Faux Fur Collar Leather-Look Waterfall Jacket. $62. So boho-luxe. 3. Rich Purple Shrunken Knitted Jumper. $24. Wear it over a printed dress and heels or with a pair of jeans and boots. 4. Blue Acid Wash Sleeveless Denim Dress. $36. Tres chic. 5. Black Classic Brogues. $28. These are the kind of shoes that you can't stop from wearing time and time again. They add a touch of vintage, menswear-inspired appeal to any look. 6. Kelly Brook Red Lipstick. $5. Because who doesn't love red lipstick? 7. Cream Metal Plate Ankle Strap Chunky Platform Heels. $47. Ideal for going out. 8. Limited Gold Square Pendant Chunky Chain Necklace. $20. Talk about a versatile necklace! This necklace could be layered with others or worn by itself. The simple style allows for it to be worn with any outfit whether it be a classic outfit, boho outfit, girly outfit, edgy outfit, etc. 9. Brown Leopard Print Metal Triangle Tab Across Body Bag. $20. This leopard print is absolutely gorgeous! ***Disclaimer: New Look provided monetary compensation for this post but I wrote the actual post and all opinions written in this post are mine. Hello! Today, I celebrated my 18th birthday. Finally! And what better way to spend the day than by shopping with one of my best friends? We spent six hours (yes, six hours!) shopping until we dropped. And let me just say- Forever 21, H&M and Urban Outfitters never fail to delight. I purchased so many cute items for my fall wardrobe including studded kitty ears, a green & white polka dot dress, metallic high-rise pants and much, much more. Photos to come soon! "I'd rather have daisies in my hair than diamonds around my neck." Hello! Diamonds are a girl's best friend? Don't you mean daisies are a girl's best friend? Yesterday, I played up my inner flower child and slipped a daisy crown on top of my head. 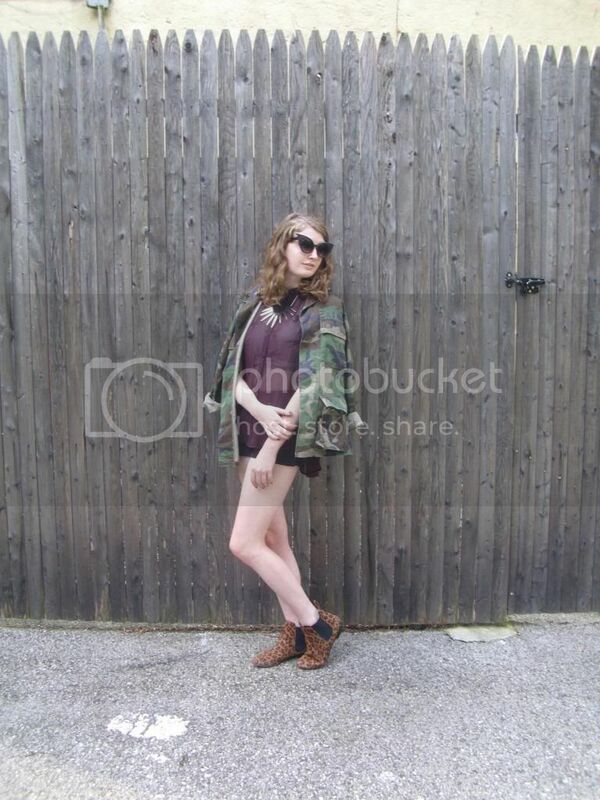 The look that I was going for was very boho, inspired by music festival fashion. Maybe one day I will get a chance to attend a festival like Coachella but for now, I am just imitating the fashion found at music festivals (like Coachella.) I decided to keep the base of my outfit very simple- just a pair of basic denim shorts and sheer white button up blouse. However, the interest of my outfit is in my accessories. I took a fashion cue from the hippie movement of the 1960's when I grabbed this daisy crown. Instant hippie-chic. For a tutorial on how to make your own flower crown, check out THIS post. Next, I chose to decorate the pocket on my blouse with a handful of various pins and buttons. I'm wearing numerous pins including a "Dressed to Kill" button, ShopWasteland "Wasted" button, Citgo pin, U.S. pin and a Rolls Royce pin. The way that the pins interact with each other- the way the colors complement each other, the way the different shapes and sizes contrast with each other, the way the different textures intensify next to each other- immediately add another area of interest (besides my flower crown) to the look. The quirky vibe emitted from pairing all of the various pins and buttons together has me falling all over this style. After all pins and buttons were securely pinned onto my blouse, I snatched my leopard print crossbody from my wardrobe. Although I was saving this bag to wear this year at Philadelphia University, I decided that it would look too good with my outfit not to wear it. And anyway, how could I wear an outfit without a print incorporated into it? Unheard of! At least for my outfits. I'm trying to recall the last time that I wore an outfit devoid of any print or pattern but none comes to mind. Typically, I find some sort of way to sneak a pattern into all of my looks. 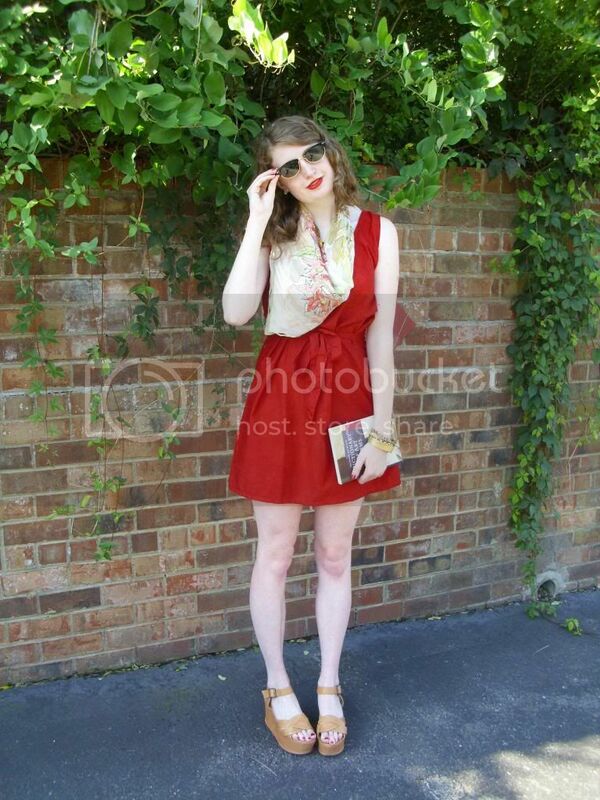 Lastly, I accessorized with a pair of classic sunglasses and slipped my feet into my favorite pair of sandals. The finishing touch of my look was a temporary red rose tattoo on my thigh. How festival-chic! Hello! What better way to keep cool in the summer than by donning a crop top? Bonus points for the navy color and sweet polka dots! As you guys probably know, I am majorly in love with this crop top. Everything about it screams my name- the classic print, neutral color, cropped style, lightweight material, the fact that it is vintage and so on and so on. I could go on about this crop top forever. When I created this crop top out of a vintage dress back in June, I had no idea that it would become such a staple in my summer 2013 wardrobe. But boy, am I glad that I took out my needle and thread back in June to whip this crop top up! You can find the tutorial for the crop top HERE. Today, I styled the crop top with a light army green vintage DKNY skirt. I love the way that the navy color of the top and army green color of the skirt complement each other. 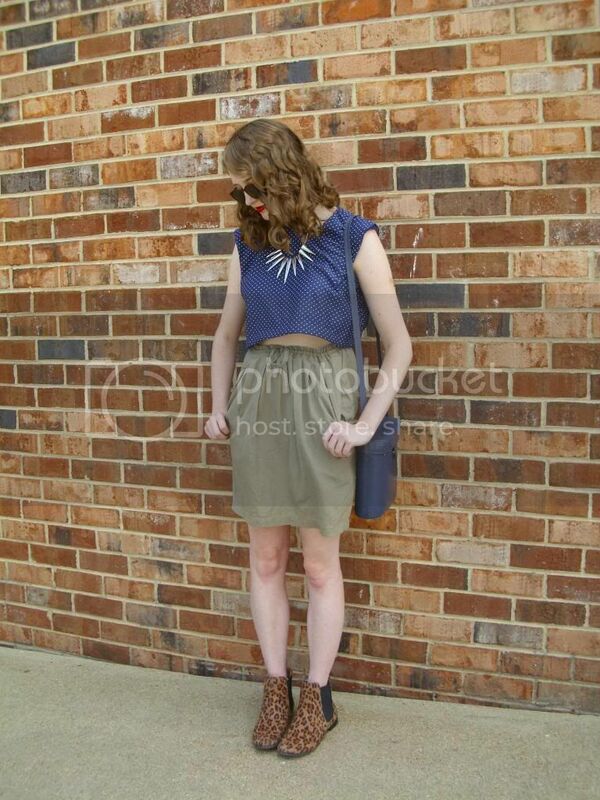 I accentuated the blue in my crop top with my vintage bag. I found the outfit a tad plain so I decided to throw on my leopard print boots to spice things up. You guys know that I love my patterns! And polka dots with leopard print is one of my favorite print combinations. I accessorized with a silver spiked necklace and stylish sunglasses. A red pout and red nails added the finishing touch to my look. Hello! As of today, there are only two more weeks until I move into my dorm room at PhilaU. 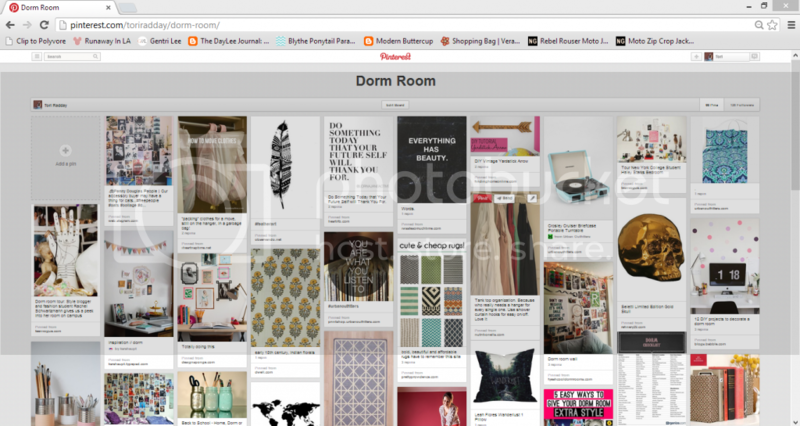 I have spent a good deal of time this summer planning out my dorm room with my roommate, Anjelica. We decided on a kind of quirky-eclectic-boho-vintage theme. Our room will be filled with quirky pillows, fun lantern lights, DIY dreamcatchers, vintage tins, bohemian prints and walls completely covered in collages, postcards, polaroids, etc. Above is my pinterest board in which I gathered inspiration and ideas for the room. Below is a sneak peek at a few of the things that will be present in my dorm room next year. 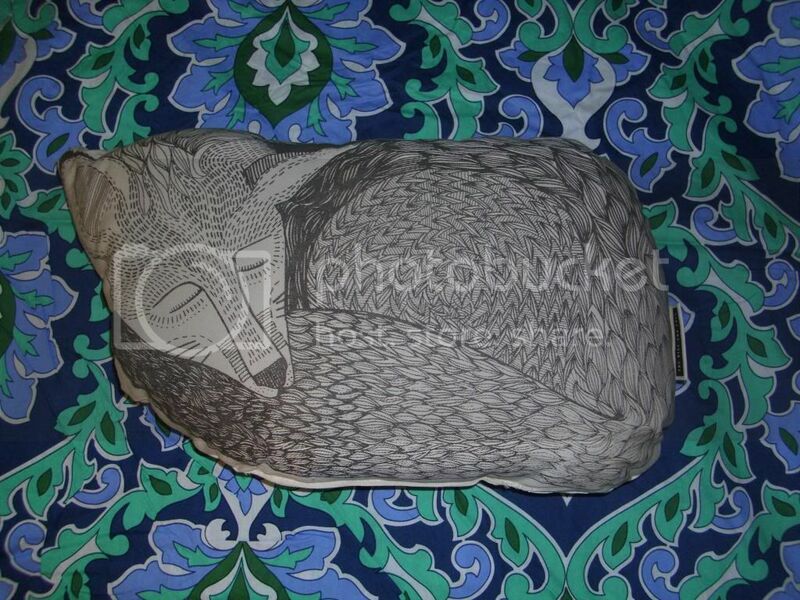 In these photos, the sleeping fox pillow is on top of my comforter for this fall. This comforter is from Urban Outfitters. I really love the blue and green swirls of color in this comforter. It really pulls all the pieces in my room together. 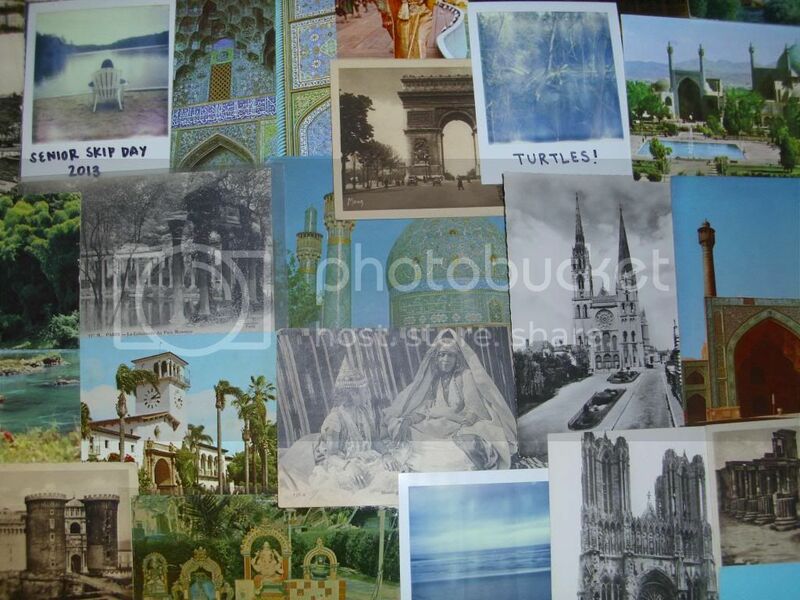 An assortment of various vintage postcards and Polaroids. 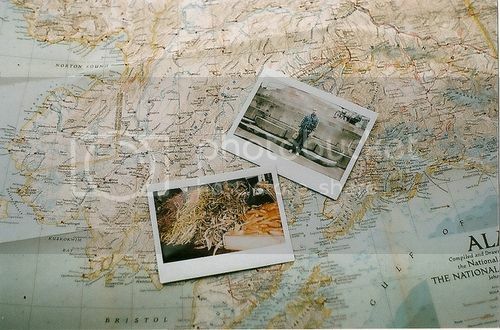 Throughout the past year, I have been working on collecting vintage postcards and taking several Polaroids for the walls of my dorm room. They are perfect for keeping the walls from being too boring and plain. 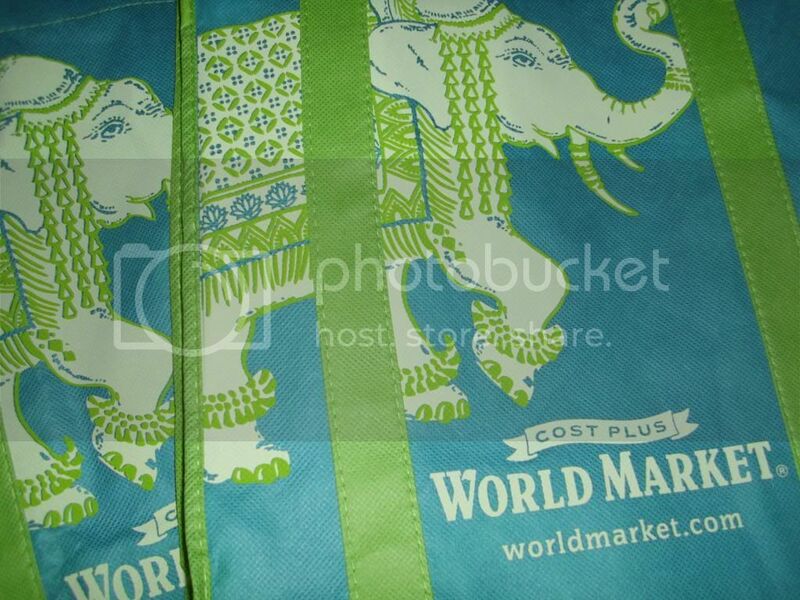 Elephant tote bags from World Market. When I saw these reusable tote bags in World Market for only 99 cents, I knew that I needed them for my dorm room. They fit perfectly in with the look that Anjelica and I are going for. Very hippie-chic. Originally, I was planning on using them to hold my dirty laundry but I'm not sure that they will be big enough. I guess I will see! It really depends on how often I end up doing my laundry. Even if I don't even up using these tote bags to hold my laundry, they will be ideal for storing something else like socks or bags. 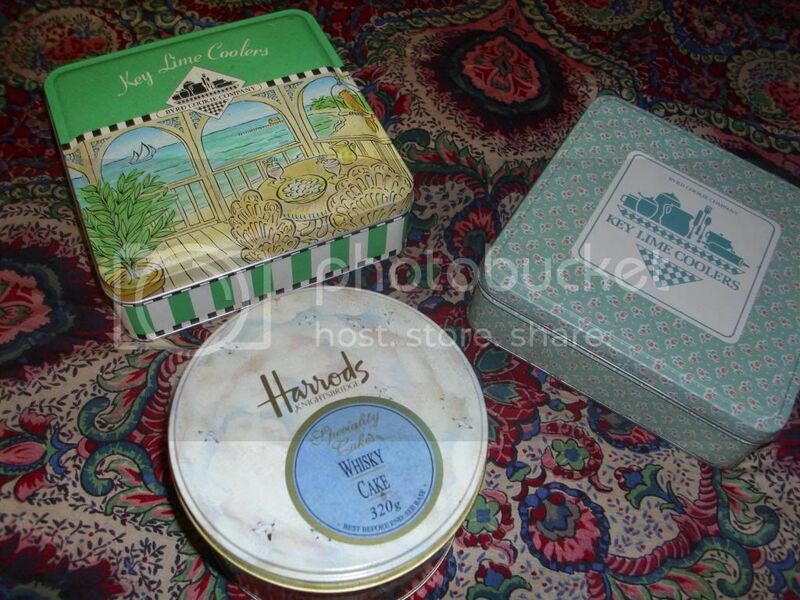 Colorful vintage tins. These tins are ideal for holding something small like paperclips, erasers, rings, bracelets, spare change, etc. 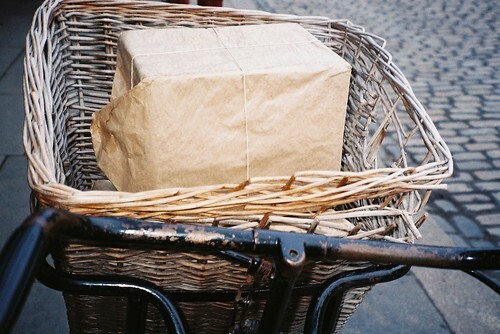 And they are much more fun than just a plain box! In this photo, they are sitting on top of a large vintage scarf. I plan on hanging this gorgeous bohemian scarf on my wall for extra pizzazz. 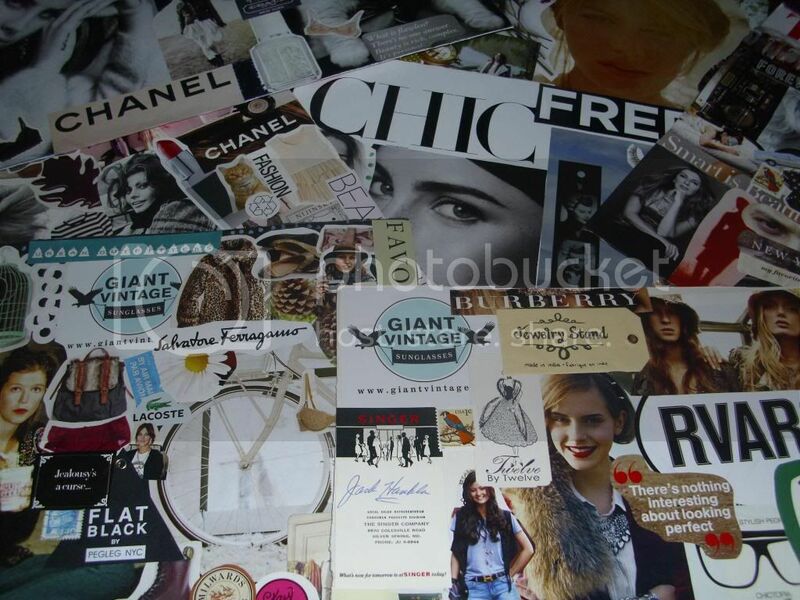 DIY collages. I have made several fashion-related collages from old magazines this summer that I plan on taping up on my dorm room walls. If I'm feeling uninspired, all I need to do is look up. And voila- instant inspiration! I hope that you guys enjoyed this little dorm room sneak peek! Photos of my actual dorm room will hopefully be posted in about three weeks. Hello! As you guys know, fall is right around the corner. Today, I just thought that I would share some of my fall inspiration with you guys. Fall is probably my favorite season. There are so many different things that I love about fall from the crisp air to the changing of the leaves to fall fashion (hello, layering!) However, as they say a photo speaks a thousand words so I will leave you to contemplate the arrival of fall with the images above. 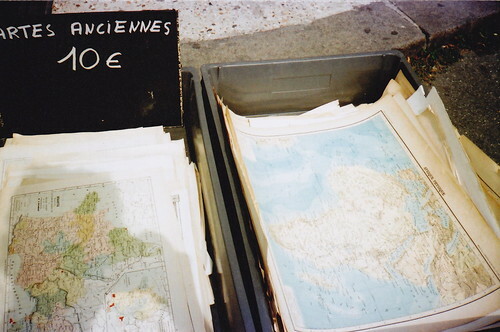 ***All images were found on tumblr. I linked to the source of each photo underneath of the photo. Hello! Look what's popping back up on my blog- stripes! Stripes have been absent from my posts for quite some time now (about two months!) but my love for the classic print has not subsided. Instead, I wanted to give more of my pieces in my wardrobe some love. 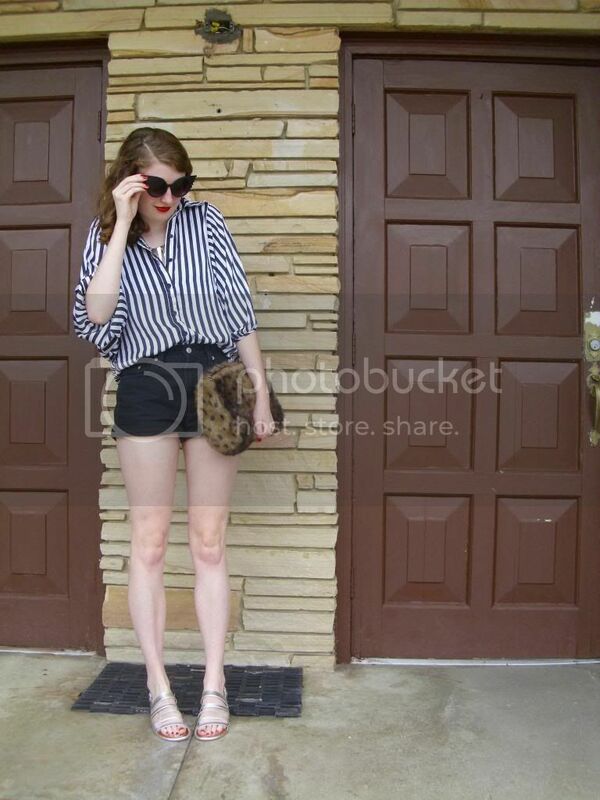 Gosh knows I gave my striped shirts quite a bit of love back in May/June 2013! Today, I broke out my billowy, striped button down. You can see how I last styled it here. 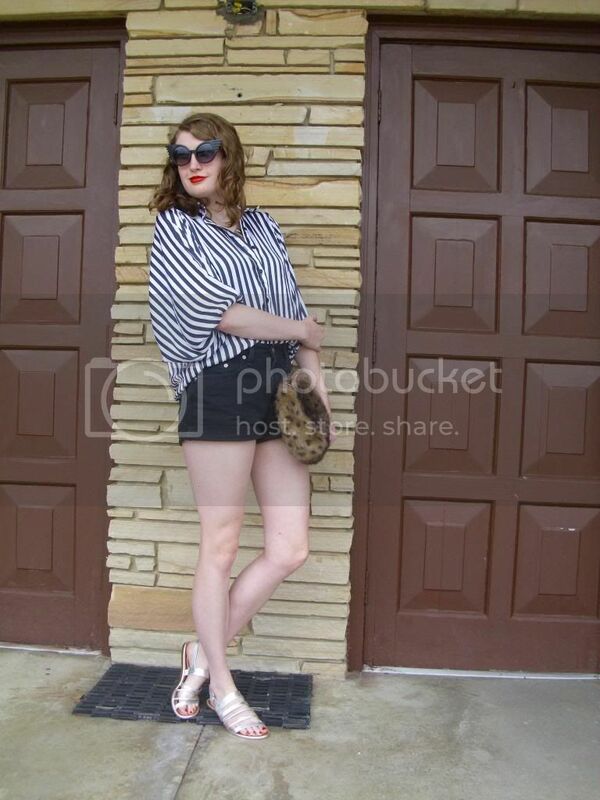 I went for a kind of retro-glam look today and paired it with a leopard print clutch, black shorts, silver sandals, a silver spiked necklace and cat-eye sunglasses. My soft curls and red lipstick (as well as red fingernails and toenails) only added to the old hollywood sort of appeal. Hello! Ah, I can't believe that it is already August. Where has the time gone? However, I'm certainly not complaining; August is by far one of my favorite months of the year. There is just something about August that I find irresistible. Maybe it is soaking in the last rays of summer with friends or maybe it is the anticipation of fall and all that fall has to offer. I am especially excited for this August because I will celebrate my 18th birthday on the 13th. And I think that you guys will know how I will be celebrating- not with a huge birthday bash or anything like that but a peaceful day spent shopping at my favorite stores. And what could be better than that? August days were meant for dresses like the one that I am wearing above. 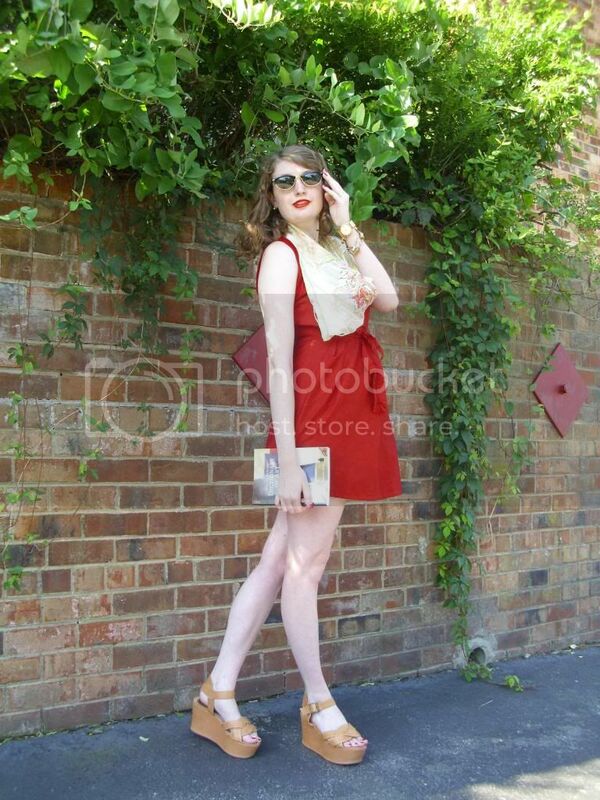 Light as a feather, this red dress is ideal to wear when it's too hot to wear much else. However, by itself the dress is a tad boring so I accessorized with my favorite scarf in the world. I know that this scarf has made numerous appearances on my blog before and it will continue to do so. You can see ways that I have worn it before here, here & here. I played up the autumnal colors in my scarf by wearing my tan flatforms, several golden bracelets, a golden watch, golden Chanel earrings, classic sunglasses and red lipstick. I have been wearing this red lipstick practically every day for the past week or so. It just makes me feel so glamorous! My nails are also red-hot at the moment. 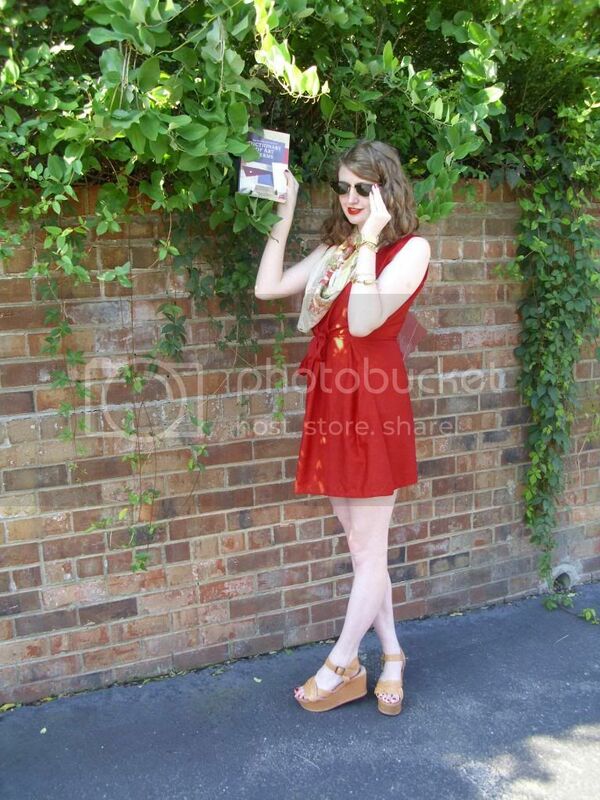 In these photos, I am posing with a dictionary of art terms- a must-have for a fashion merchandising student like myself! I hope that you guys are enjoying your last month of summer.